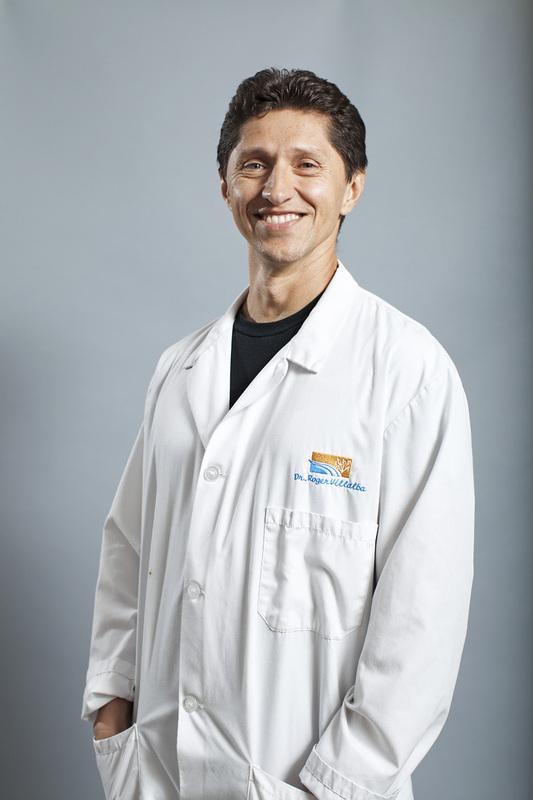 Dr. Roger Villalba was born in Colombia, South America, and raised in Chicago, IL. He attended Universidad Autonoma de Guadalajara in Guadalajara, Mexico, for medical school and the State University of New York (SUNY) Stony Brook Hospital for his Family Practice Residency. Shortly afterwards, he started working at the Gila Crossing Clinic for the Gila River Indian Community and had been working as a physician for the Community from Locum Tenens to a same-day provider and finally as a full-time provider since 2009. He was hired as Walk-In Team Lead Physician and recently was brought up to Primary Care Department Medical Director. He is married, and he and his wife have two children.